After making it through Route 2 and Viridian Forest, you will soon arrive to Pewter City. 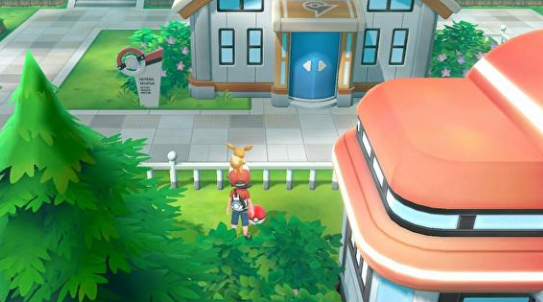 Pewter City is the home of the first Pokemon Gym, which your Rival will tell you about once you enter the city. After defeating the Pokemon Gym, you will meet the Pokemon Trainer known as Blue, the grandson of Professor Oak. Outside of the Pewter City Gym, there isn't much to Pewter City except for the Pokemon Museum. After defeating the Elite Four and starting the Master Trainers Challenge, you will find a number of Master Trainers throughout Pewter City. In total, there will be six Master Trainers to defeat.